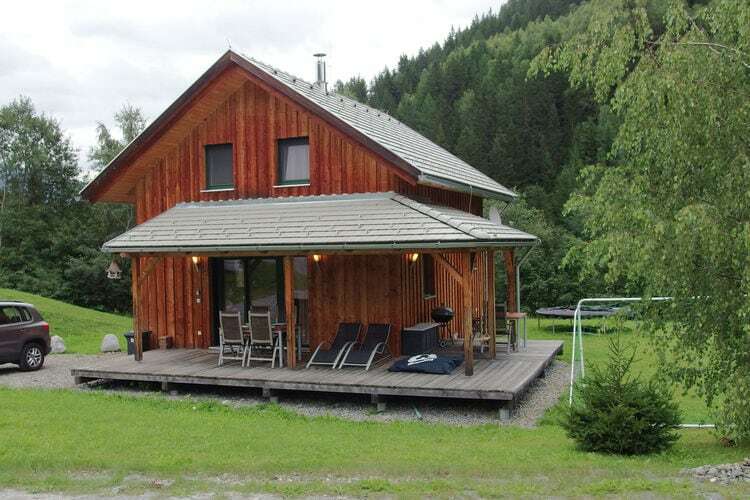 Stadl an der Mur Book Online self catering holiday rentals & vacations abroad throughout popular destinations in UK Europe and Worldwide. 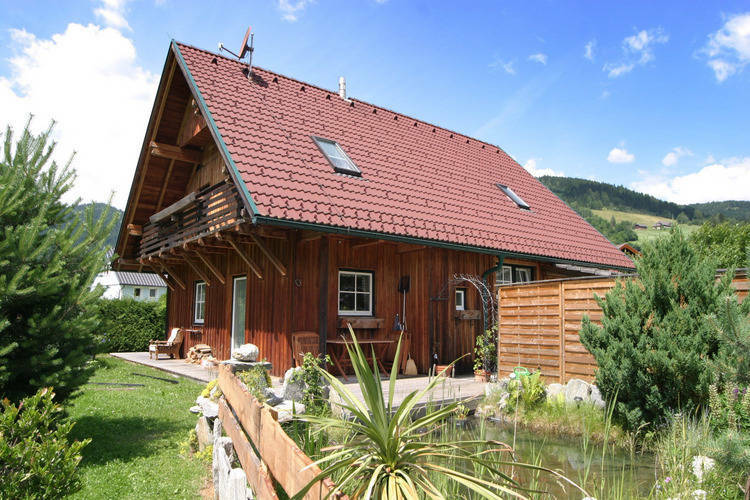 There are 23 Holiday Homes in Stadl an der Mur Austria . 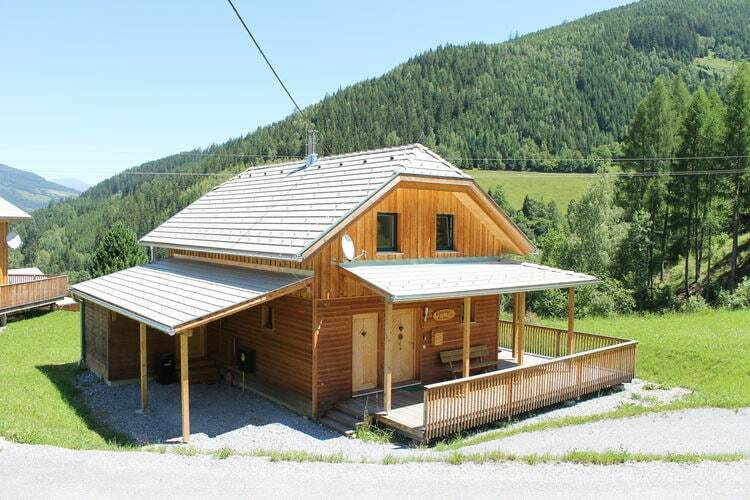 Newly built luxurious detached chalet with a great deal of privacy and its own sauna. 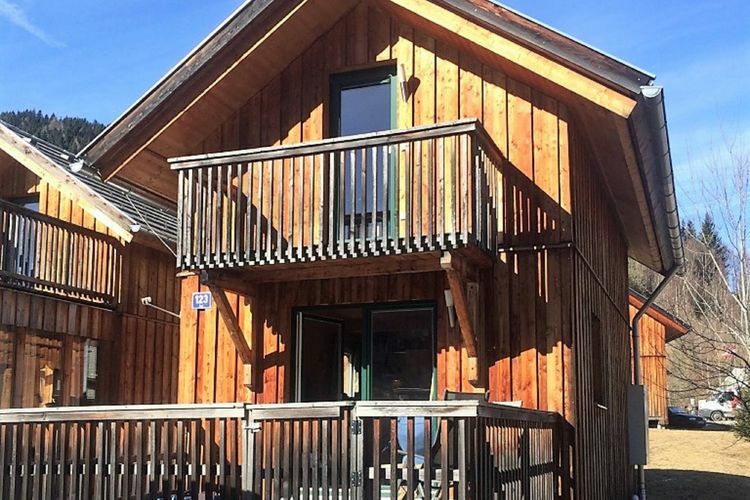 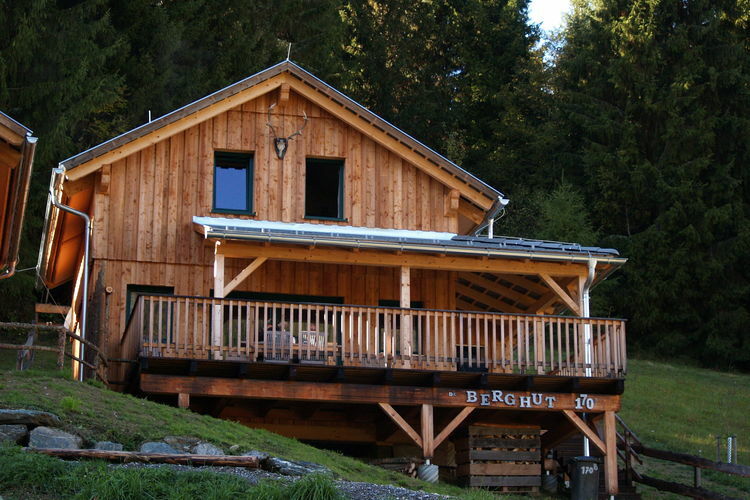 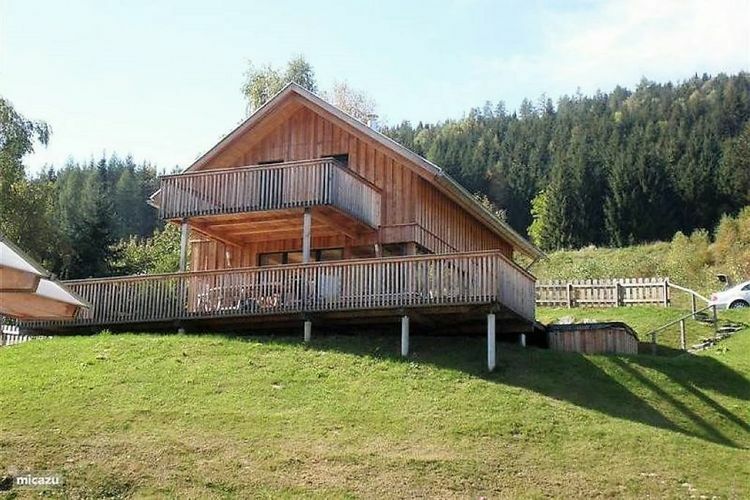 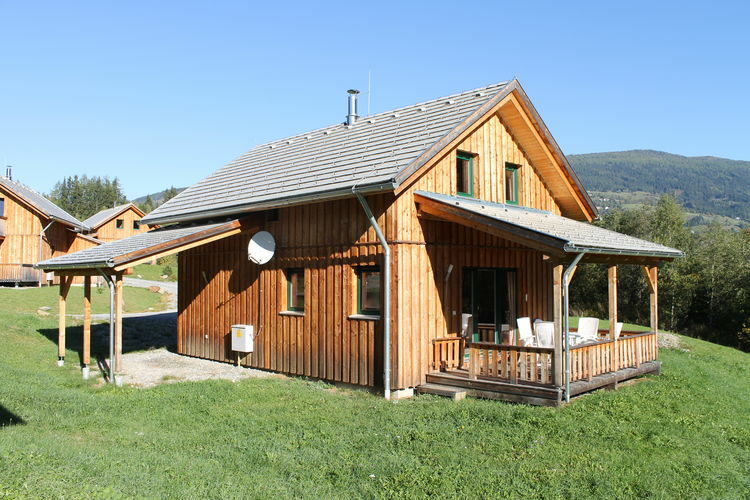 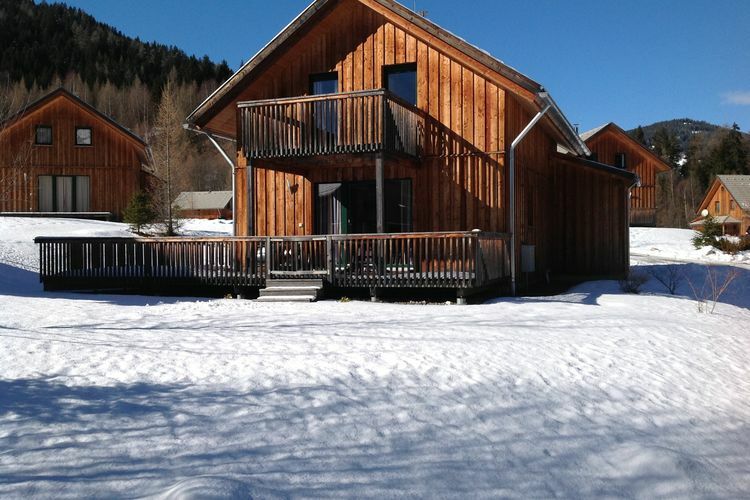 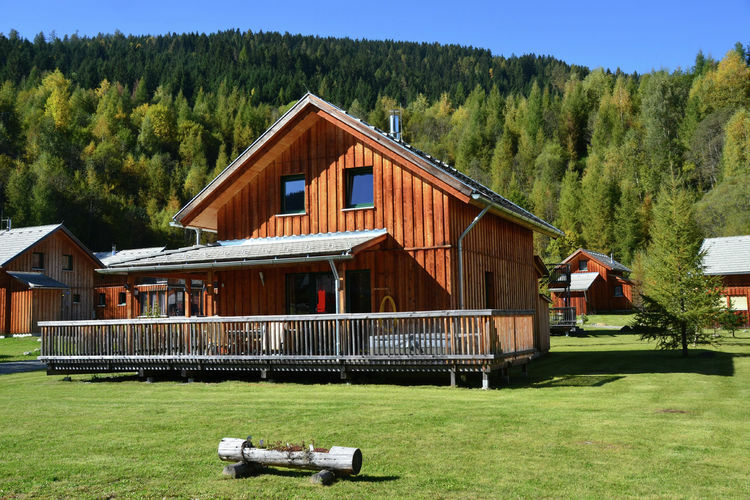 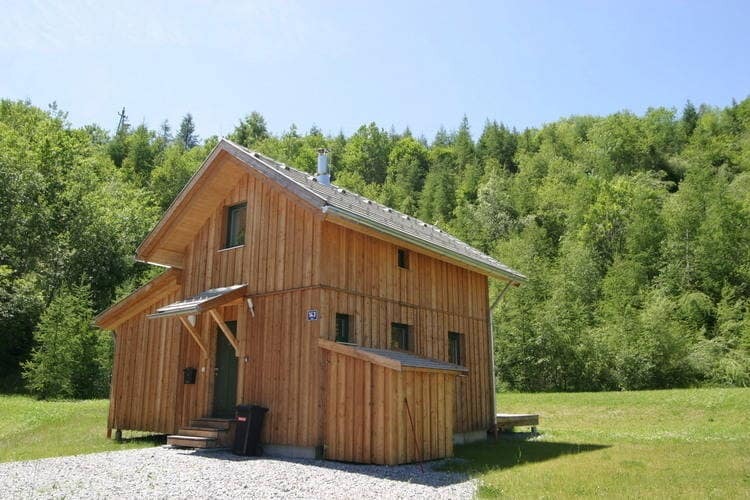 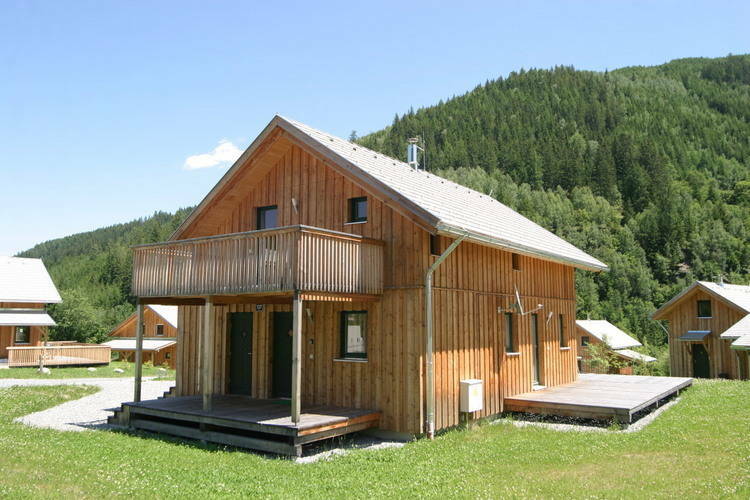 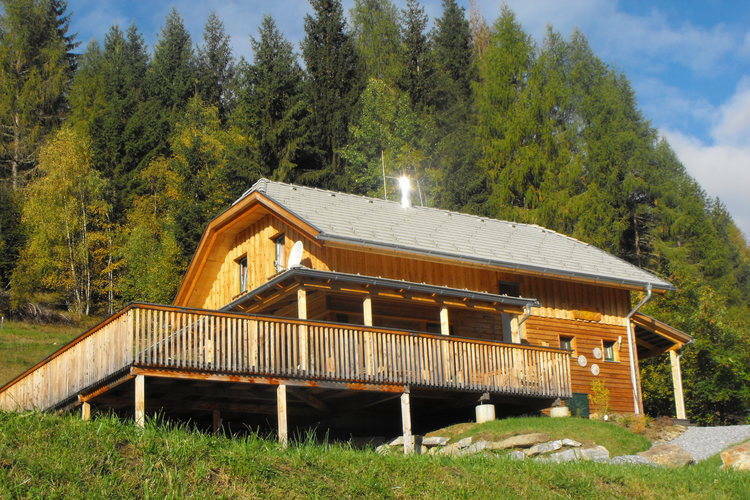 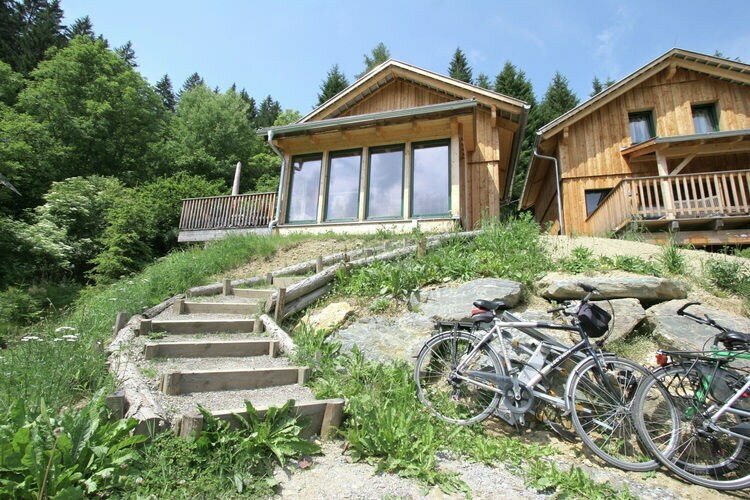 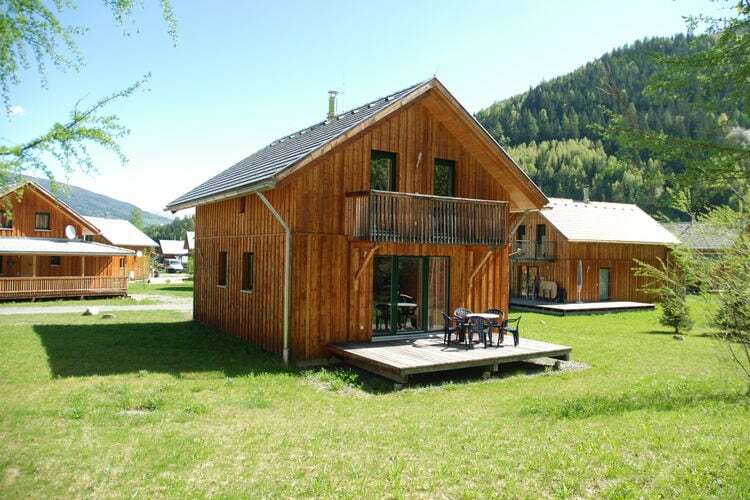 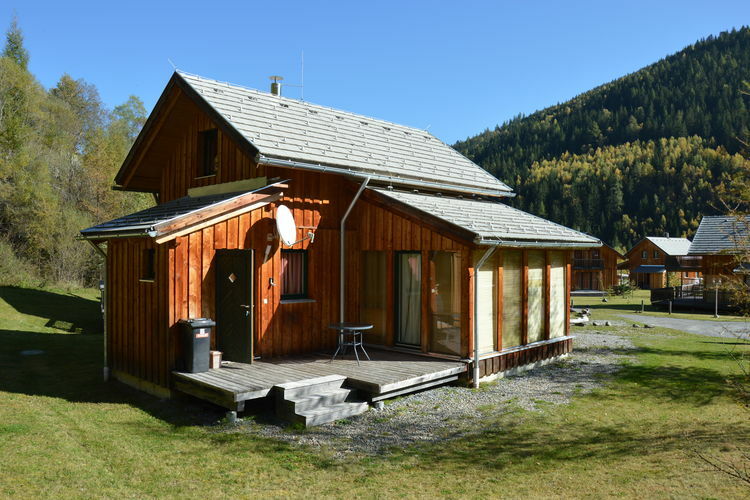 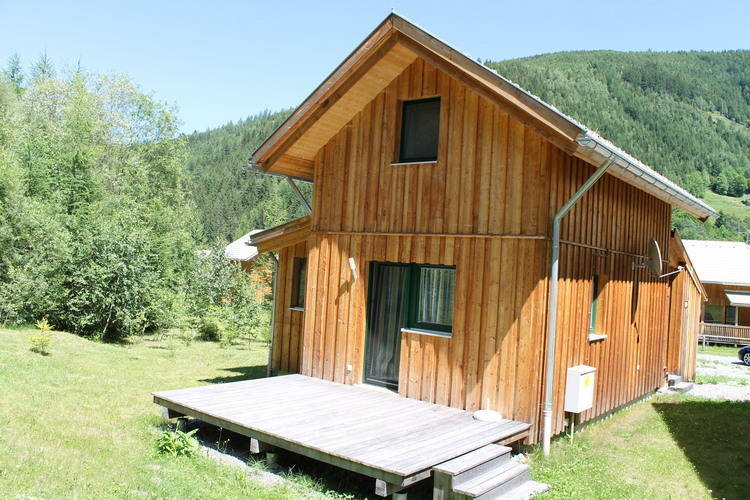 Comfortable chalet situated in between the areas Kreischberg and Turracher Hohe. 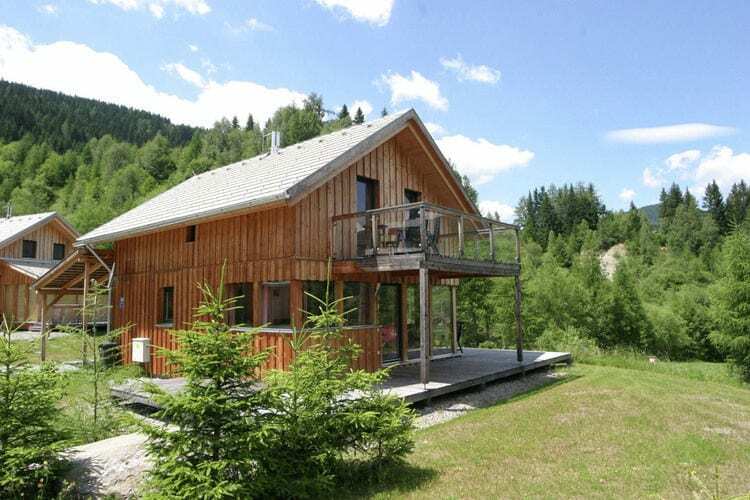 Newly built luxurious detached chalet with a lot of privacy and its own sauna. 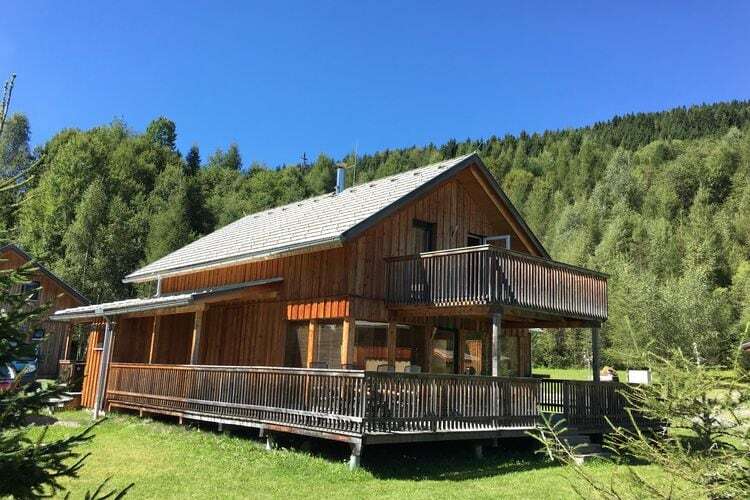 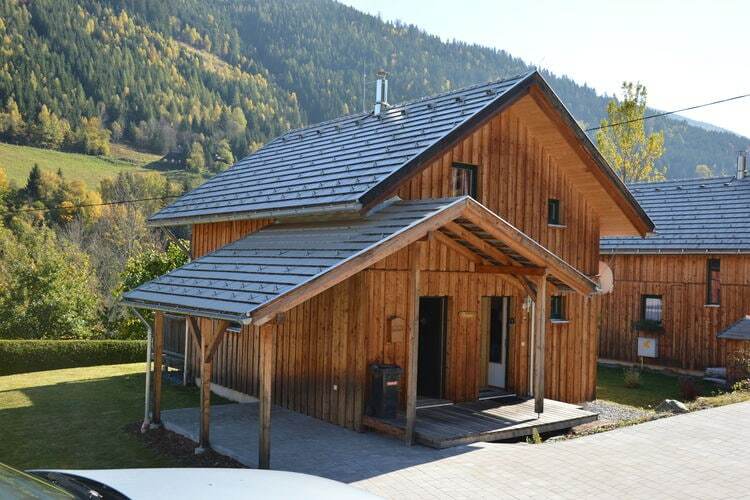 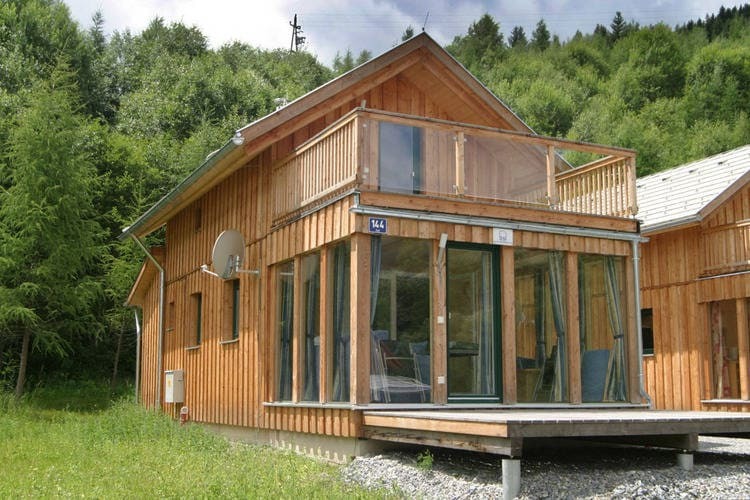 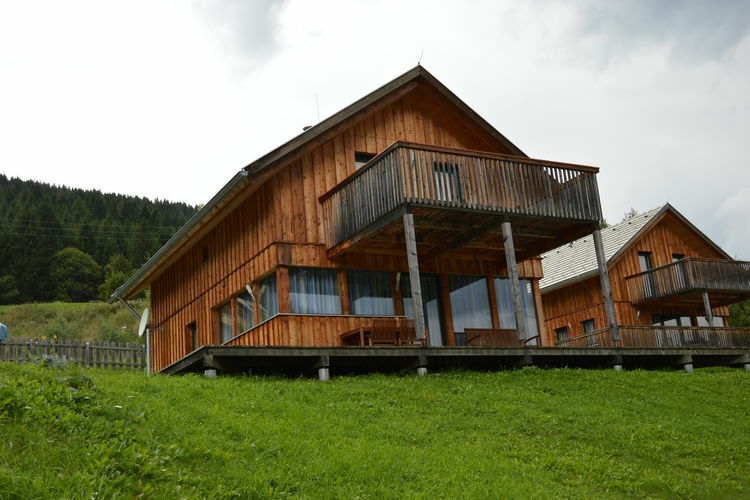 Top class modern chalet overlooking the valley near the Kreischberg mountain.